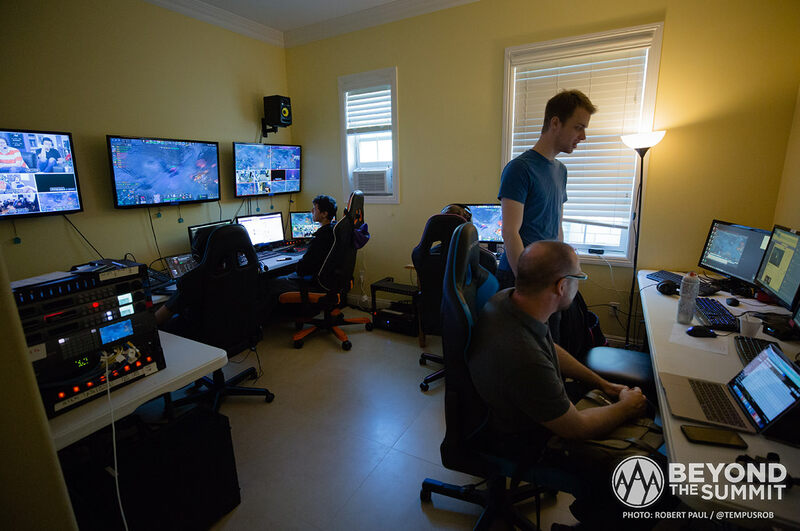 Beyond the Summit is an esports production company focused on creating unique and authentic events, shows, and content. 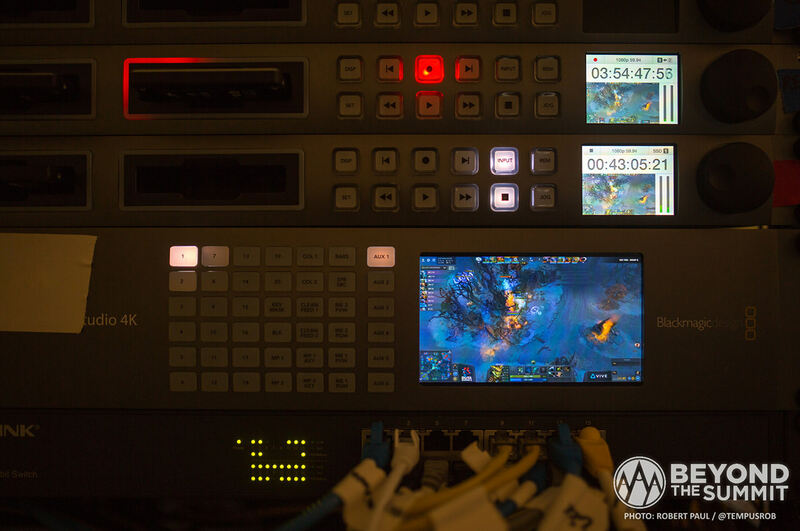 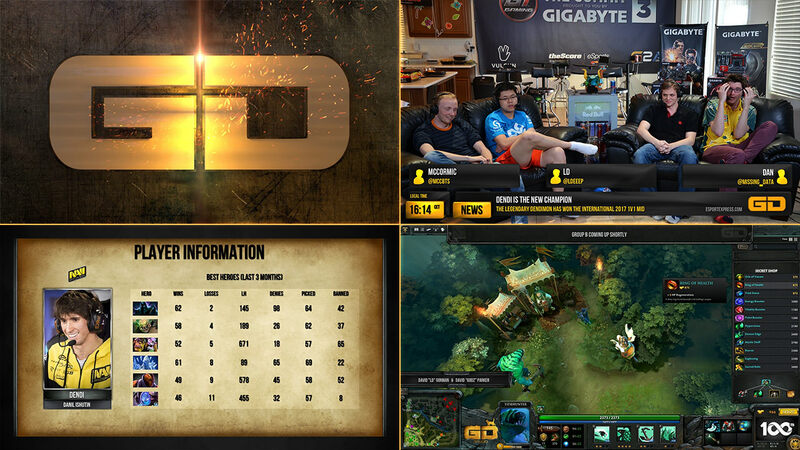 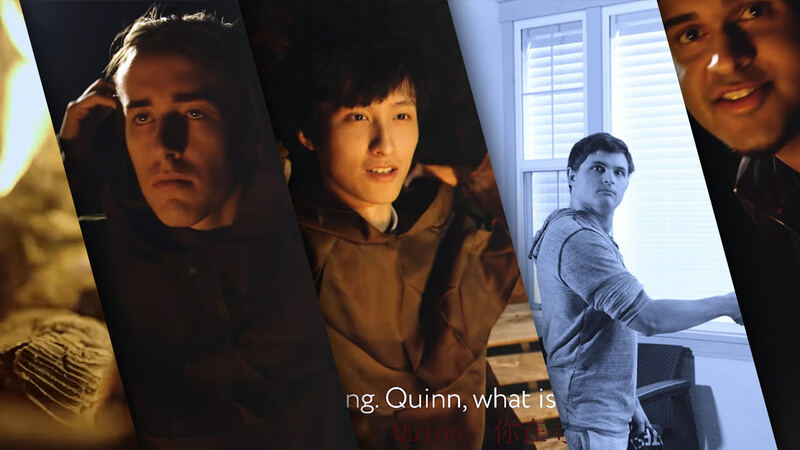 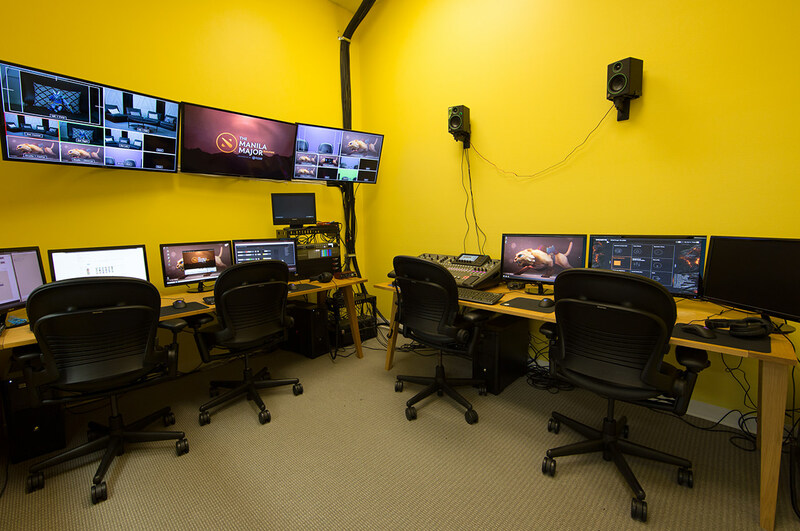 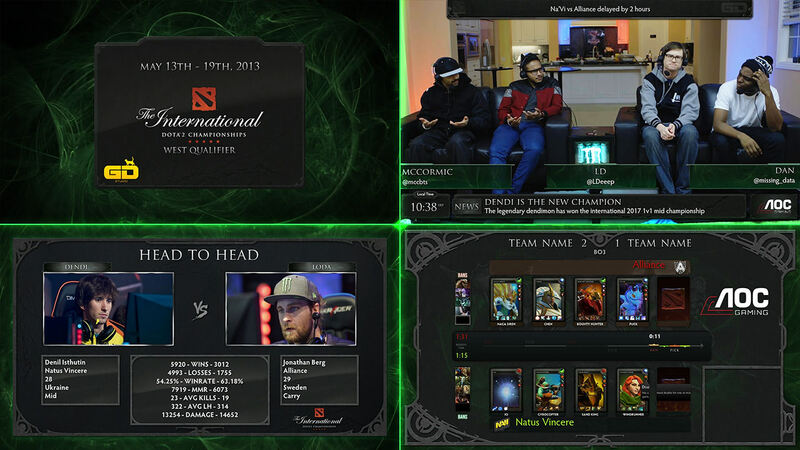 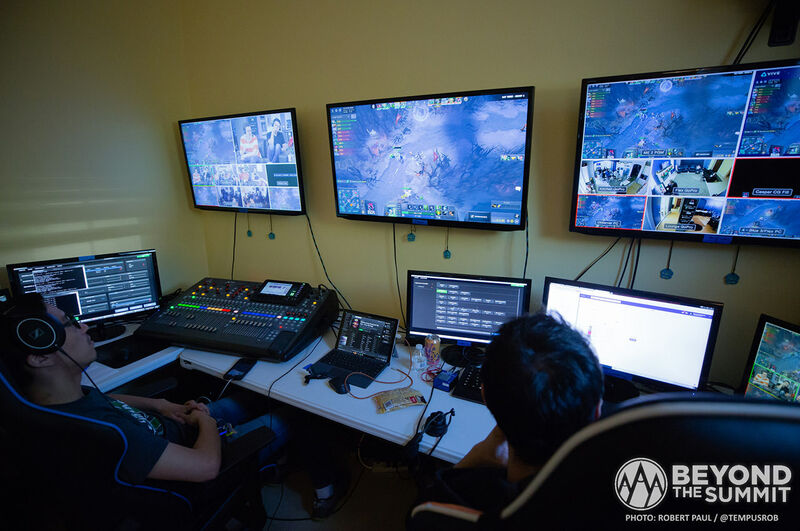 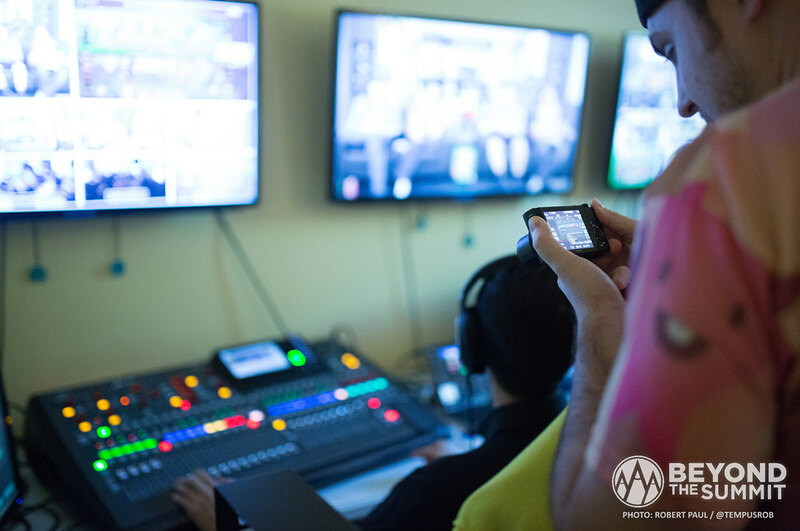 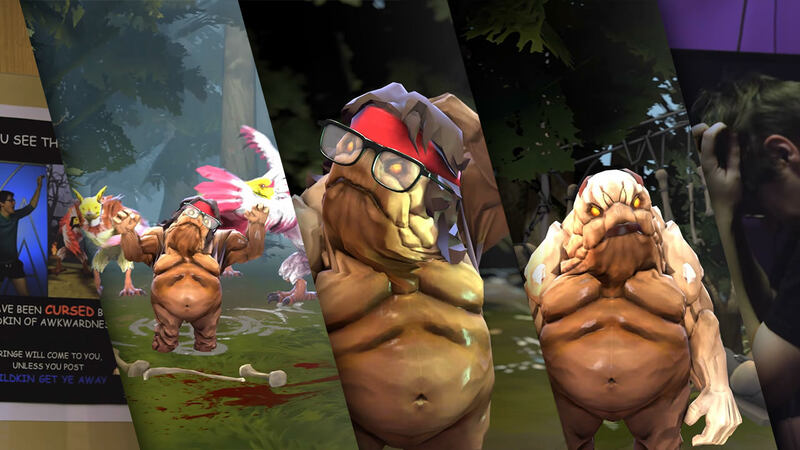 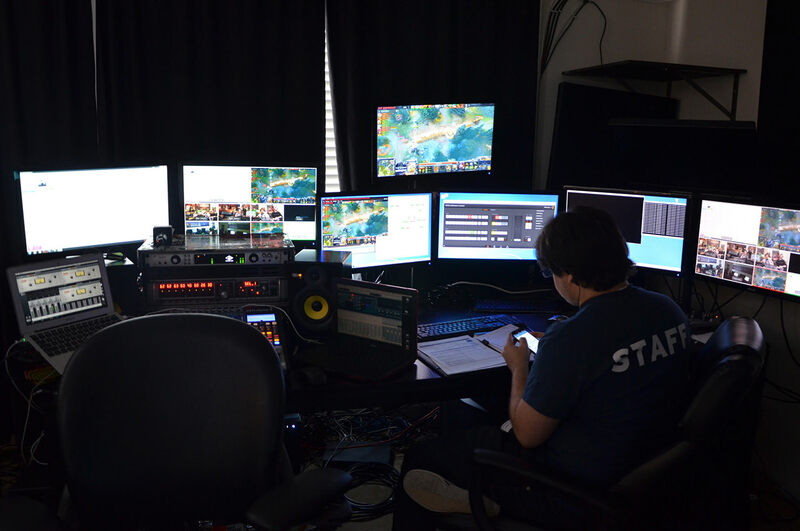 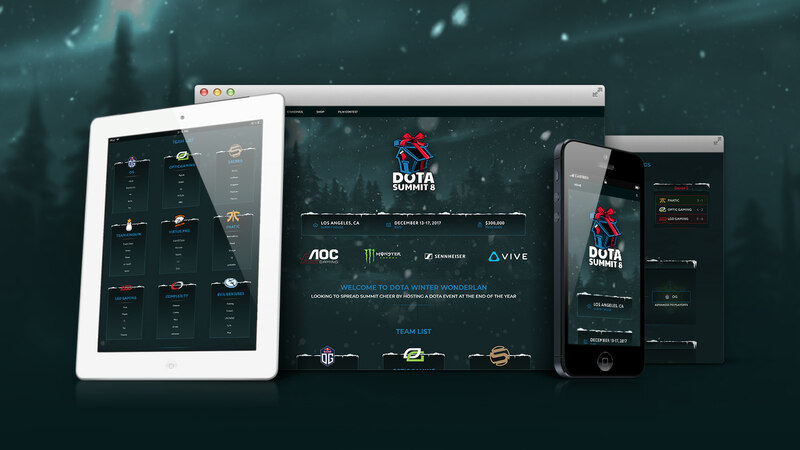 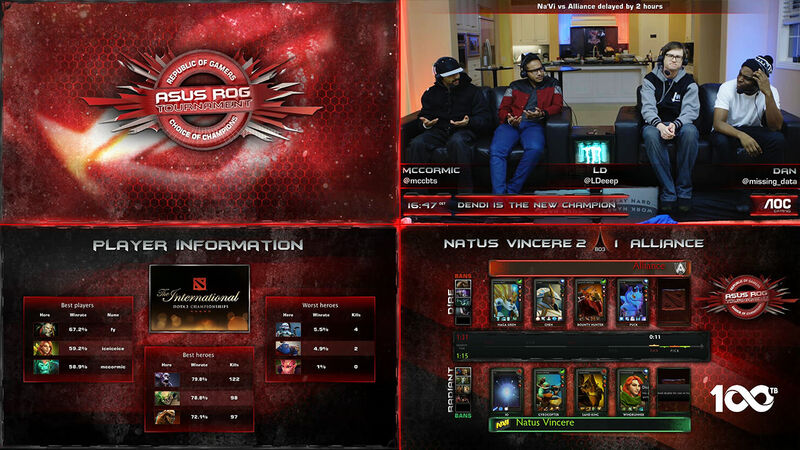 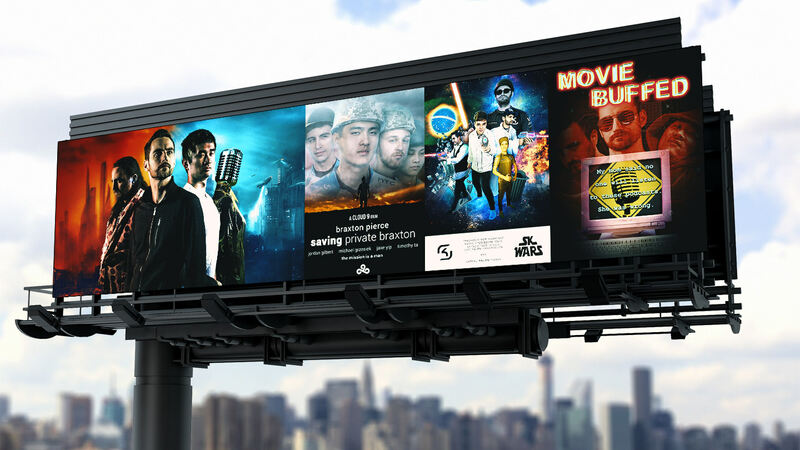 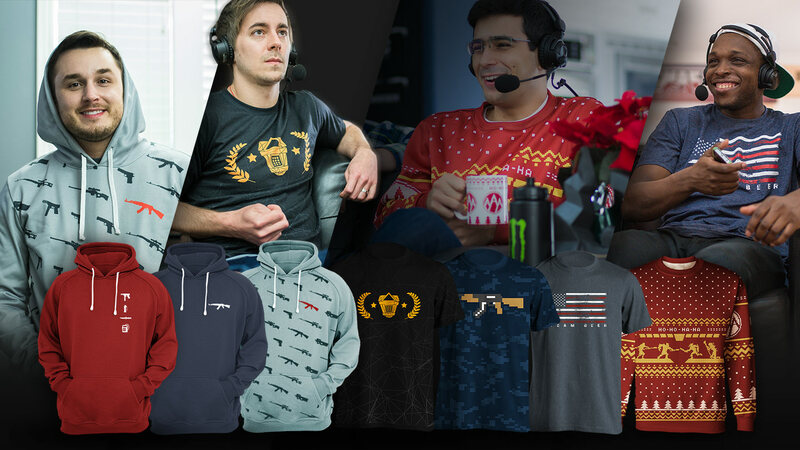 Founded in 2012, the company began as a DOTA 2 casting project and grew thanks to grassroots community support to become the world’s premier English DOTA 2 broadcasting studio. 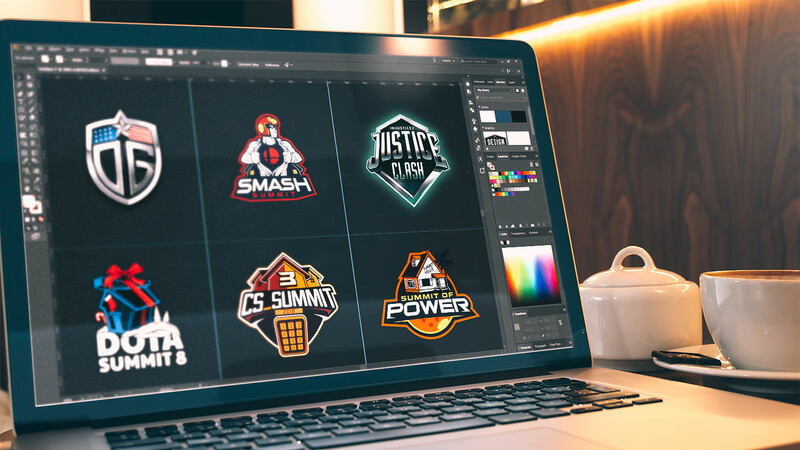 In recent years, BTS has expanded into many other games and today works closely with a variety of game developers, brands, and tournament organizers across the globe. 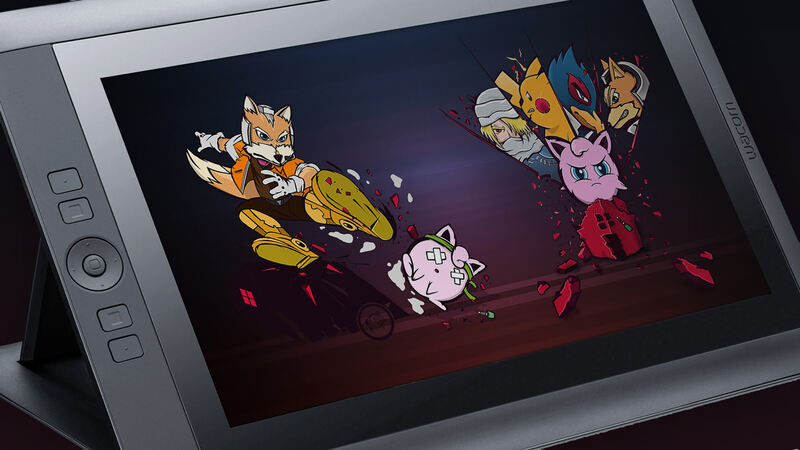 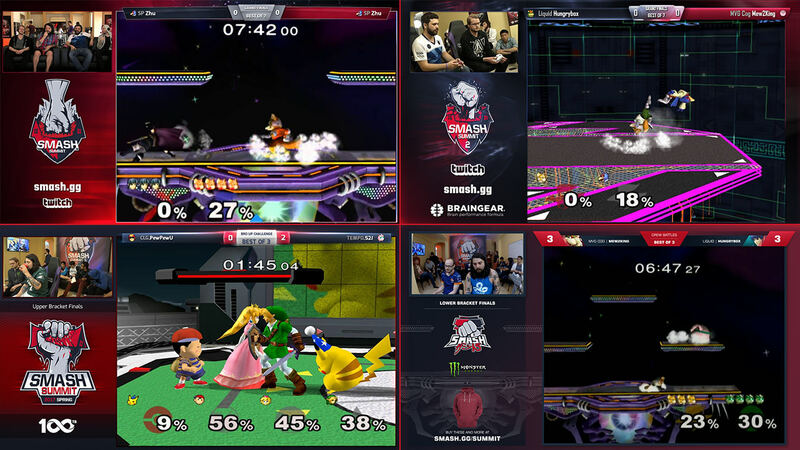 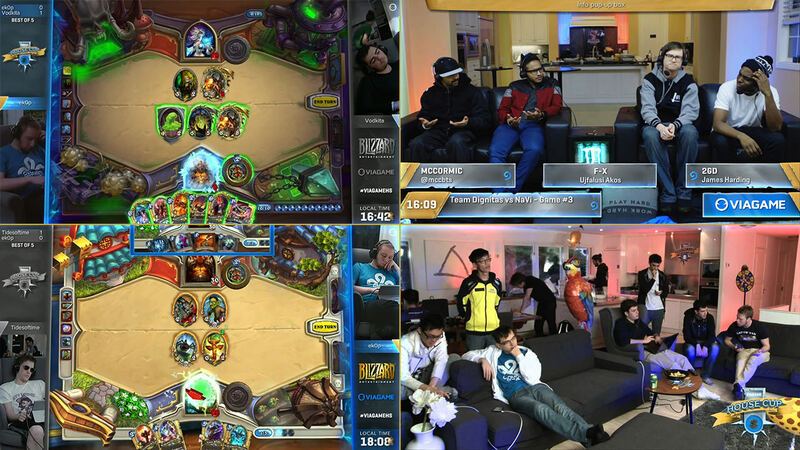 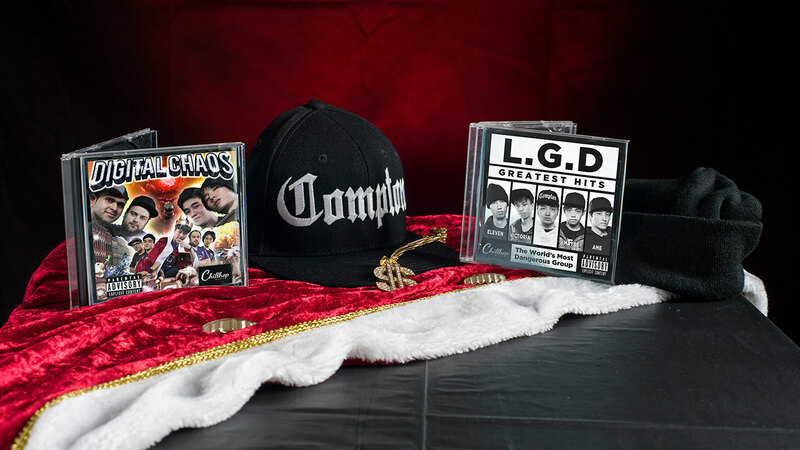 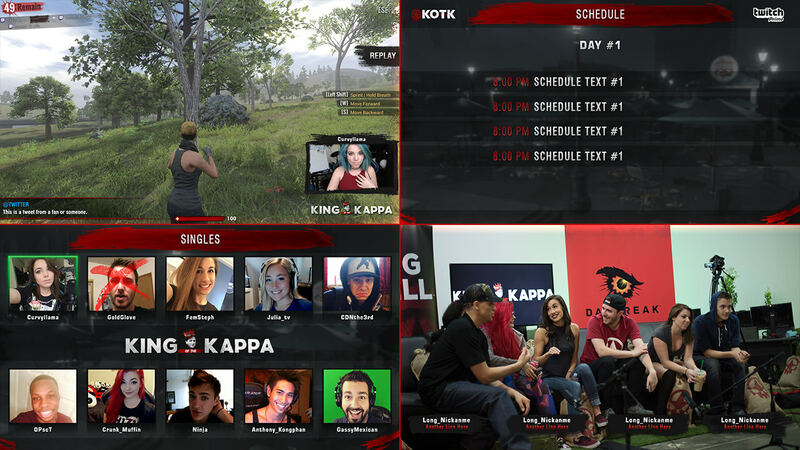 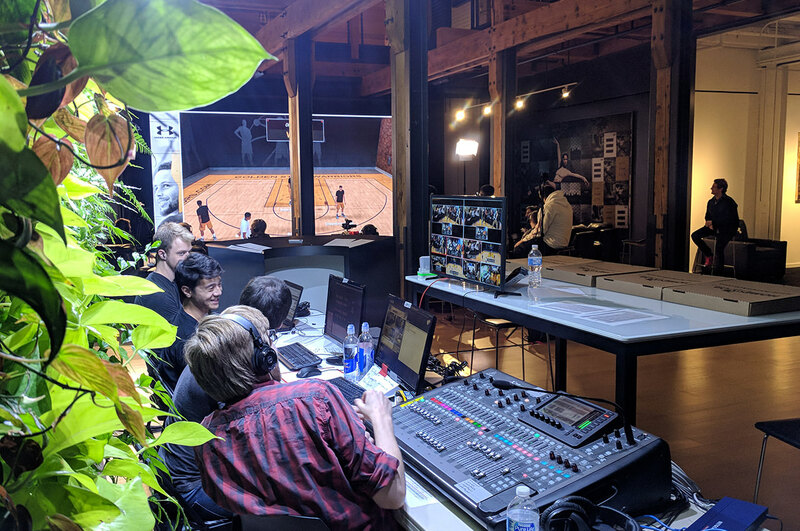 The company's signature tournament series “The Summit” is known for its player commentary couches and memorable content skits as much as its high level competition. 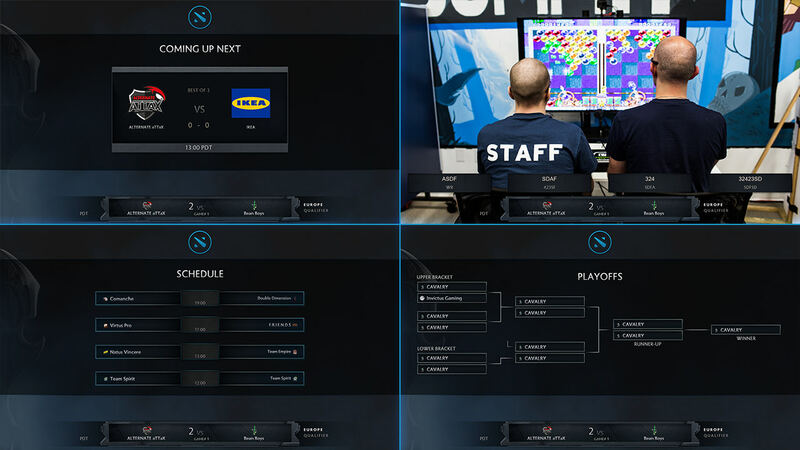 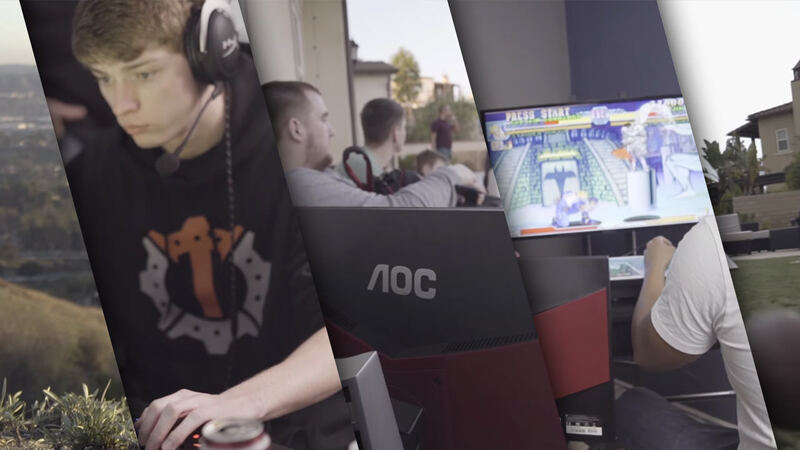 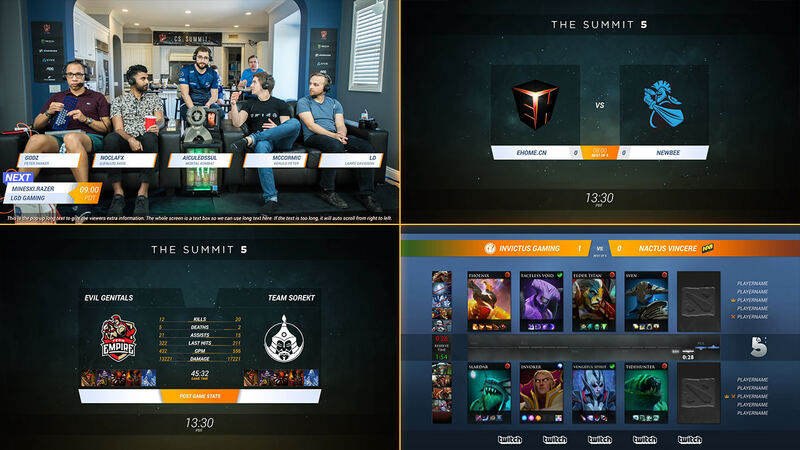 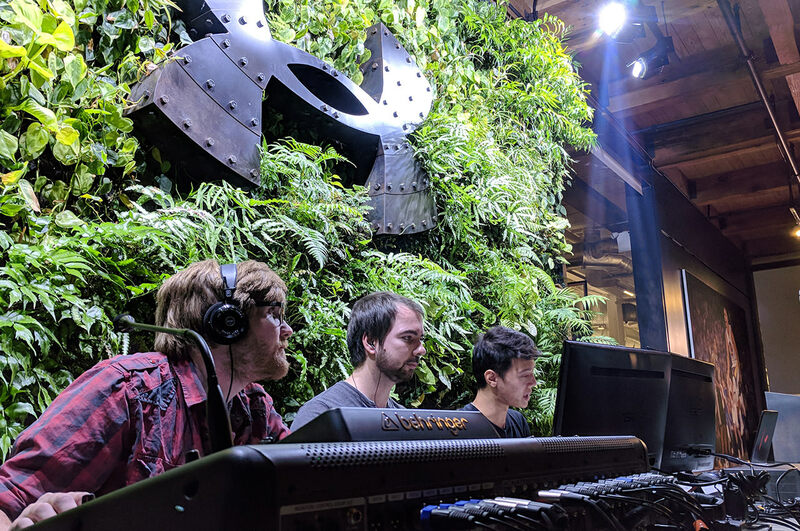 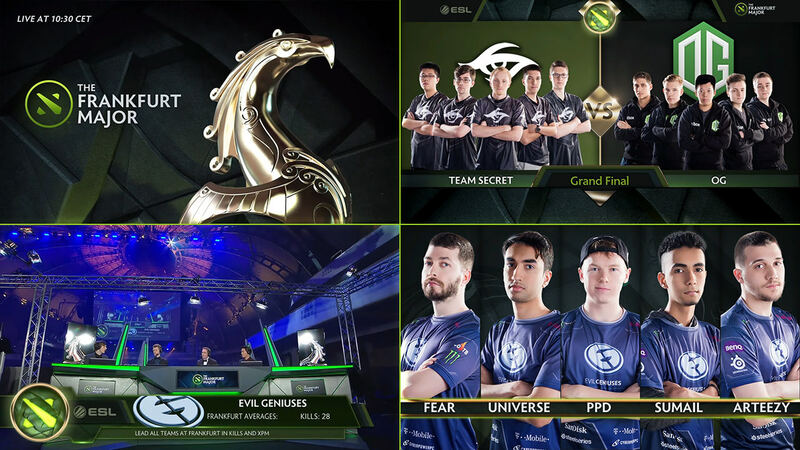 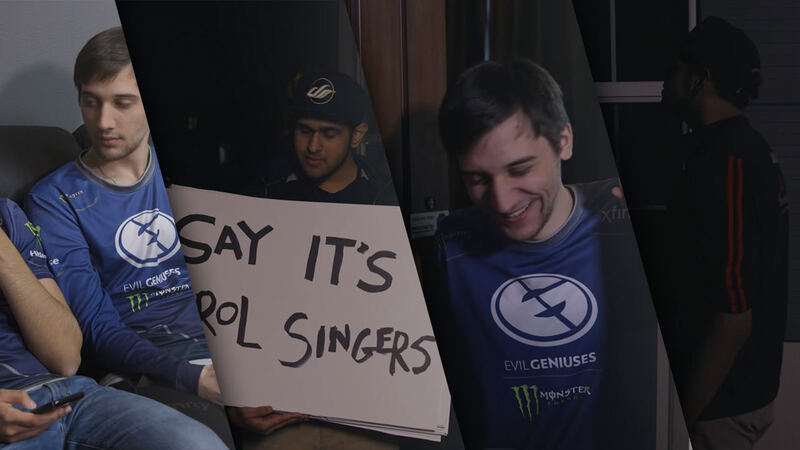 The DOTA Summit, now nearing its 9th iteration, is a part of Valve's Dota Pro Circuit, the first ever Counter-Strike: Global Offensive event cs_summit produced record-breaking viewership and engagement, and the Smash Summit 5 crowdfunded over $275,000 to help produce the largest prize pool in Smash Melee history. 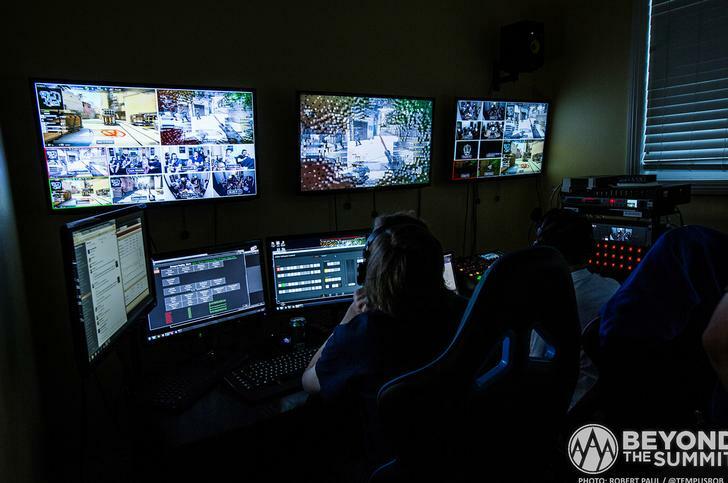 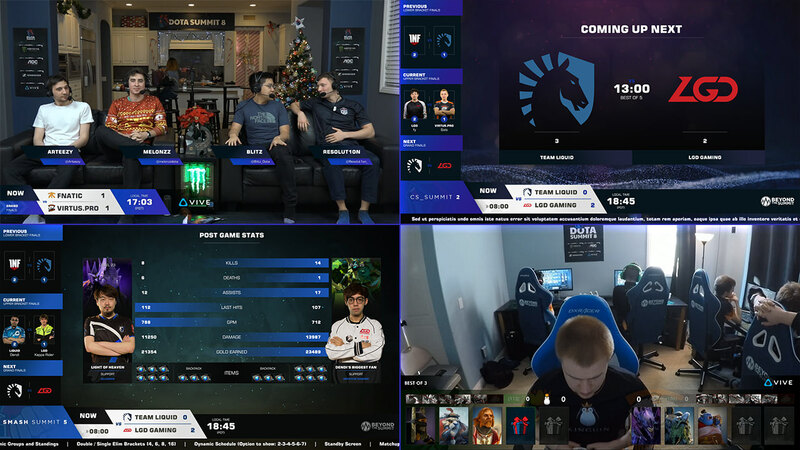 Beyond the Summit is one of the world’s largest esports networks with over 13 billion lifetime minutes watched and the 3rd most viewed Twitch channel of all time. 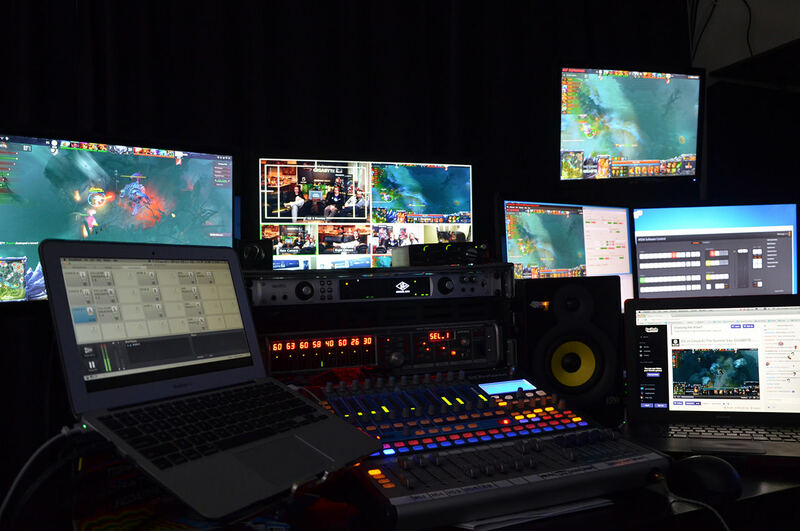 BTS broadcasts are distributed in over 110 countries on both linear TV and digital outlets and boasts nearly 3 Million total followers across its Twitch, YouTube, Facebook, and Twitter social media platforms. 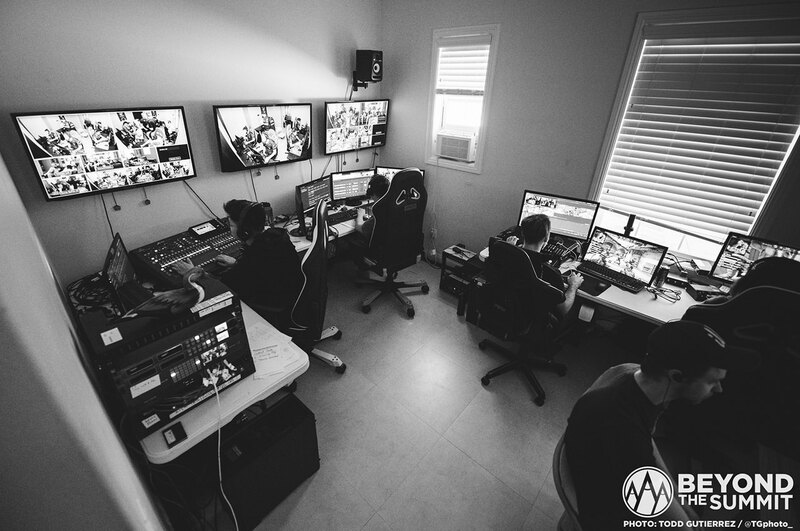 BTS aims to focus on the viewer experience and deliver quality events without losing the community authenticity and humor that makes the scene memorable. 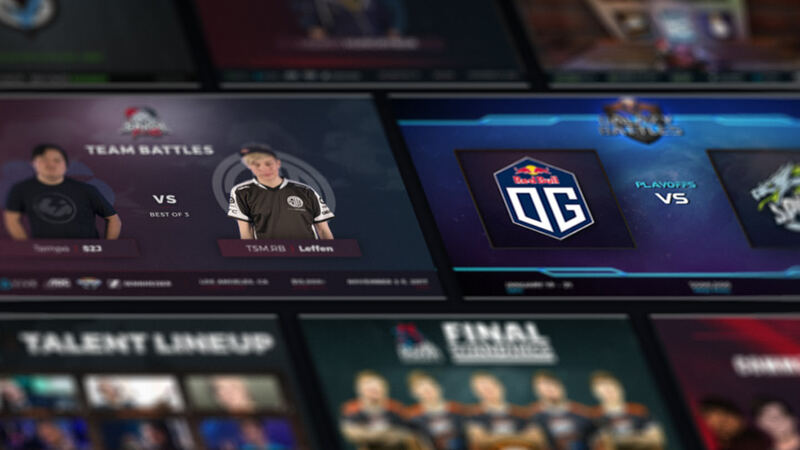 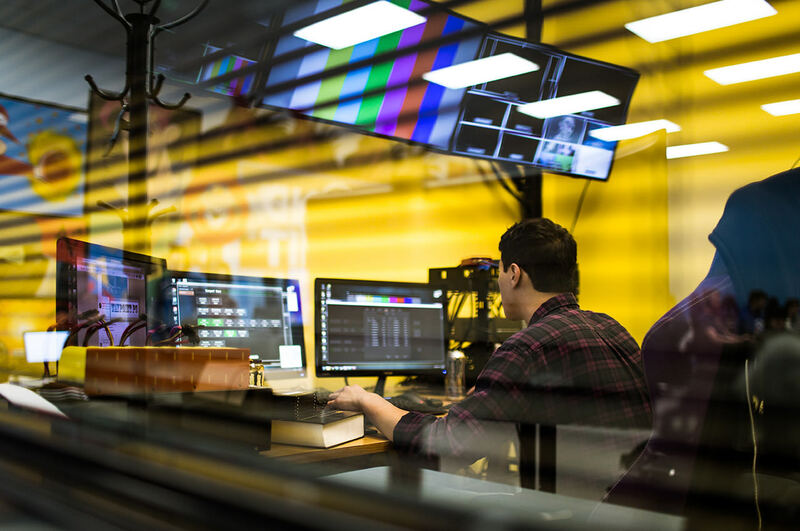 Our content vision and unique show blends a mix of entertainment and pro competition that creates viewer engagement and interest on another level from the traditional esports event. 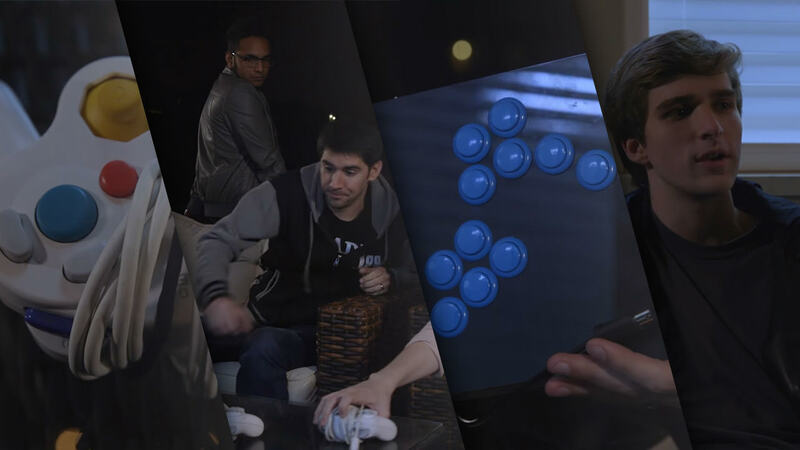 BTS is an industry leader in viral esports content.